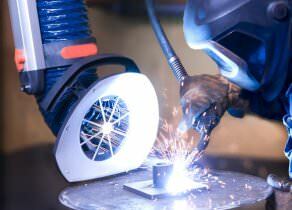 We can help your business in becoming compliant with the HSE's welding fume reclassification. 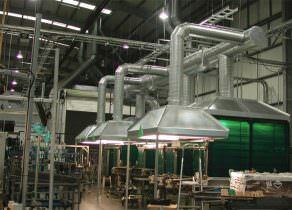 Specialists in providing bespoke 'local exhaust ventilation' solutions to your fume or dust problems within the industrial sector. 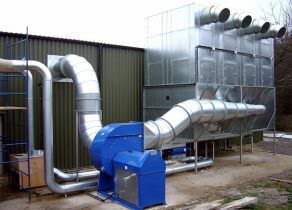 Specialists in providing bespoke 'local exhaust ventilation' solutions to your dust problems within the industrial sector. Our range of local extractors are both extensive and world leading in this environment. All our extractors feature considerable positional stability and user-friendly aluminium designs. 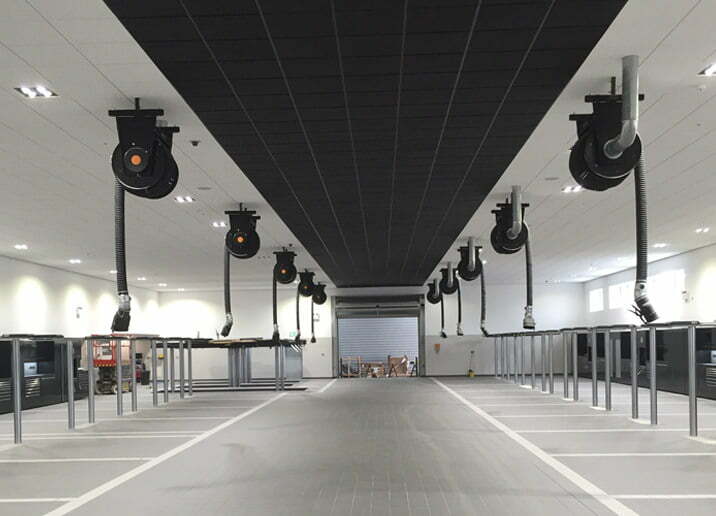 AES are the market leaders in the supply and installation of vehicle exhaust extraction equipment to the automotive industry. 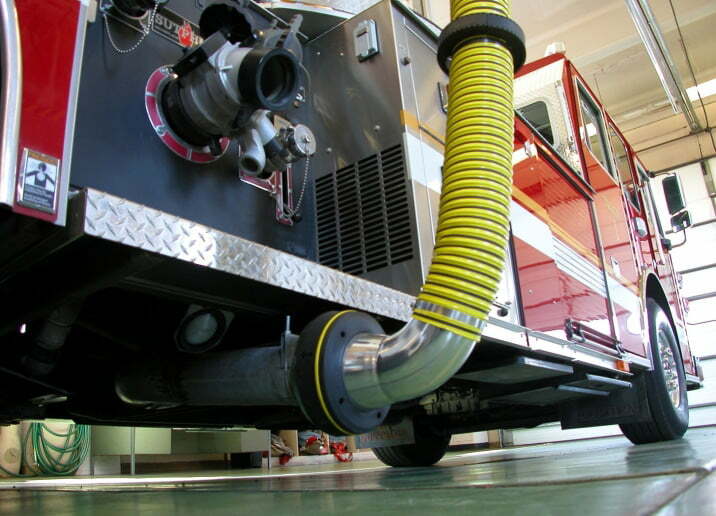 AES provides uniquely designed exhaust extraction systems for emergency vehicles for use within domestic & airport fire stations. 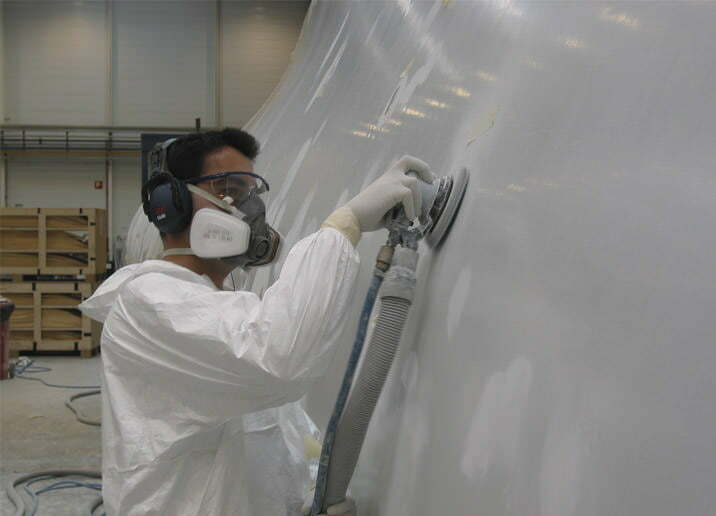 Dust extraction is an extremely important requirement of many manufacturing processes, AES offer a wide range of solutions to any dust problem within your workplace. Helping to provide a pollution free workplace. 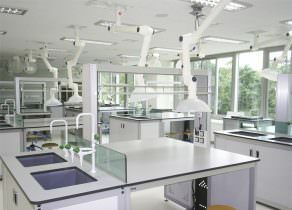 Auto Extract Systems Limited are the UK’s leading dust and fume extraction company and we help businesses create pollution-free workplaces by providing design, installation, maintenance and certification services across a range of industry sectors. We offer free site surveys and quotations throughout the UK & Ireland in order to enable us to work closely with our clients so we can fully understand a client’s business extraction requirements. 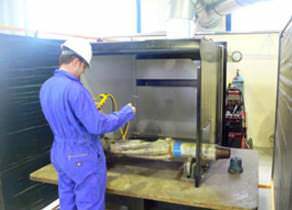 From this, we can then accurately design and formulate tailored local exhaust ventilation (LEV) systems for all kinds of working environments – from industrial woodworking, pharmaceutical and automotive workshops to schools, colleges and military establishments. We have over 60 years of combined experience helping businesses meet their individual LEV requirements and with expertise in industrial ventilation and filtration, we can help clear your working environment of any hazardous fumes, specks of dust, gases and mists to ensure that your business is COSHH (Control of Substances Hazardous to Health) Regulation 2002 compliant. To find out more about how we can help your business, visit our services page by simply clicking here.